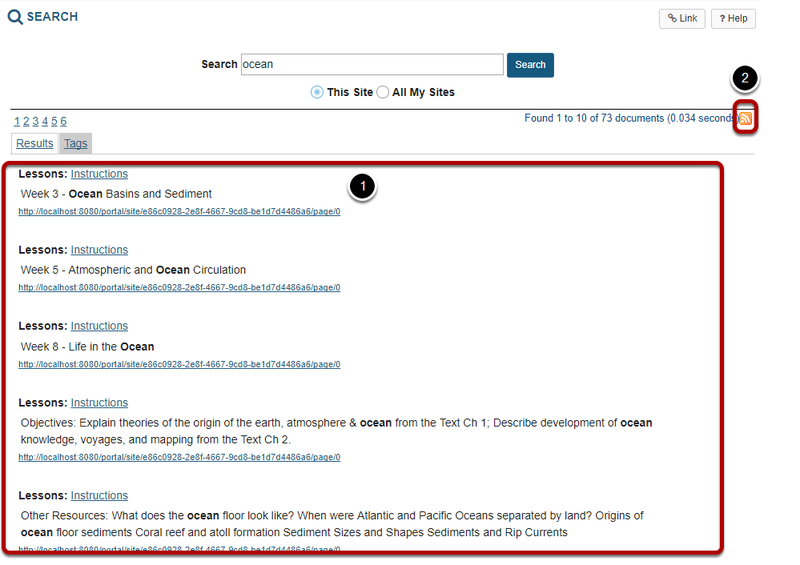 Sakai Guides and DocumentationSakai Complete User Guide SearchHow do I perform a basic search? Zoom: Enter your search term/s. Prev: What is the Search tool? Next: How do I perform an advanced search?